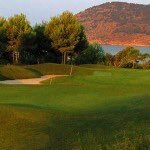 An island golf destination like no other. 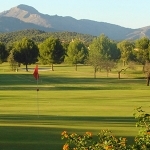 Experience world renowned golf courses and stunning resorts on the Balearic island. 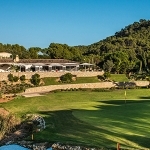 The Mediterranean island of Majorca is a fine golfing destination, and with many regional flights into Palma its popularity has grown recently. 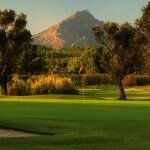 The resorts of Palma Nova and Portals Nous are only 20 minutes from the airport and well situated to access the many courses in the area. 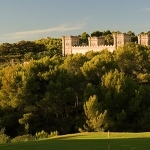 Palma Nova is a year-round resort with many bars and restaurants to choose from, and a fantastic four-star spa hotel. Portals Nouse has a great marina, with many chic bars, restaurants and boutiques. 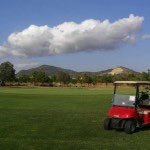 The golf courses in this area welcome visitors, and the resort courses of Andratx, Bendinat, Poniente and Santa Ponsa are great holiday courses. 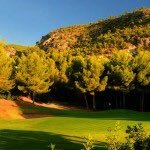 Closer to Palma the established Son Vida and Son Muntaner are only 20 minutes drive and offer a more challenging golfing experience. Five nights, three games – £335pp.